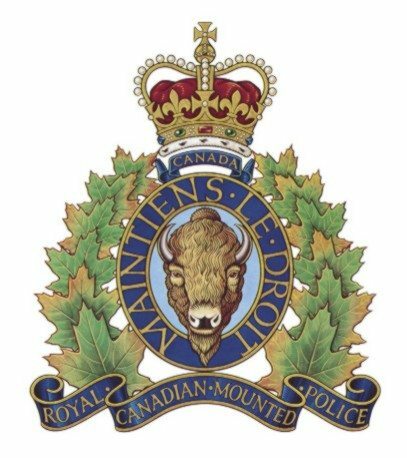 A man remains in critical condition following a single vehicle collision on Highway 97 just north of 100 Mile House Thursday evening. 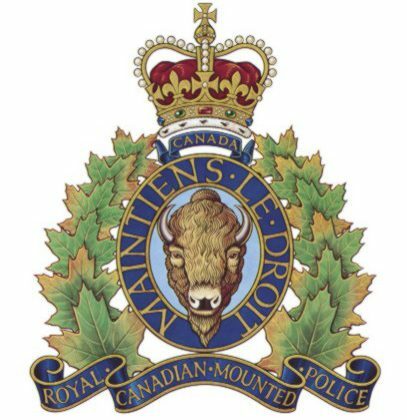 RCMP and emergency crews were called to the incident at 8:30 pm where it was determined that the driver of an older Jeep Cherokee lost control and went off the road into the ditch being ejected from the vehicle. The male was taken to 100 Mile Hospital by ambulance with life-threatening injuries before being transported to Vancouver General Hospital. “There had been several complaints about the driver in a short time leading up to this collision,” said Sgt. Don McLean. Highway 97 was closed for approximately an hour due to the incident.